Johannesburg, South Africa, 17 April 2018 – Currently, one of the most debated topics influencing innovation is digitalization and its impact on the future of employment. It is met with equal parts excitement and trepidation. No matter how you look at it, digital transformation and a truly connected global economy is already upon us. As a leader in automation we are continuously expanding our leadership role in Industrial Digitalization. There is an opportunity, especially in Africa, to embrace new and exponential technologies combined with human talent to accelerate industrialization and drive economic growth. “We are proud to be supporting Anglo American Platinum to advance skills and opportunities in Africa,” explains Sabine Dall’Omo, CEO for Siemens Southern and Eastern Africa. 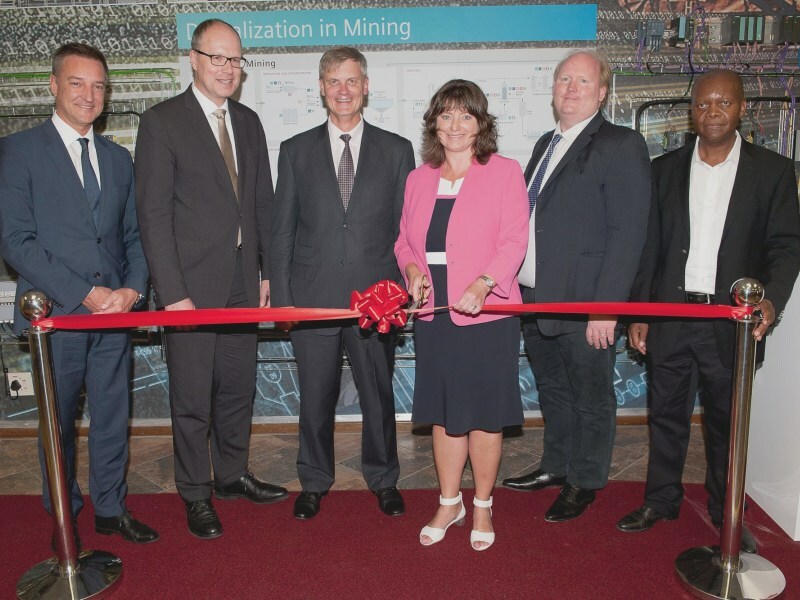 Siemens and Anglo American Platinum collaborate on digital and automation skills development.